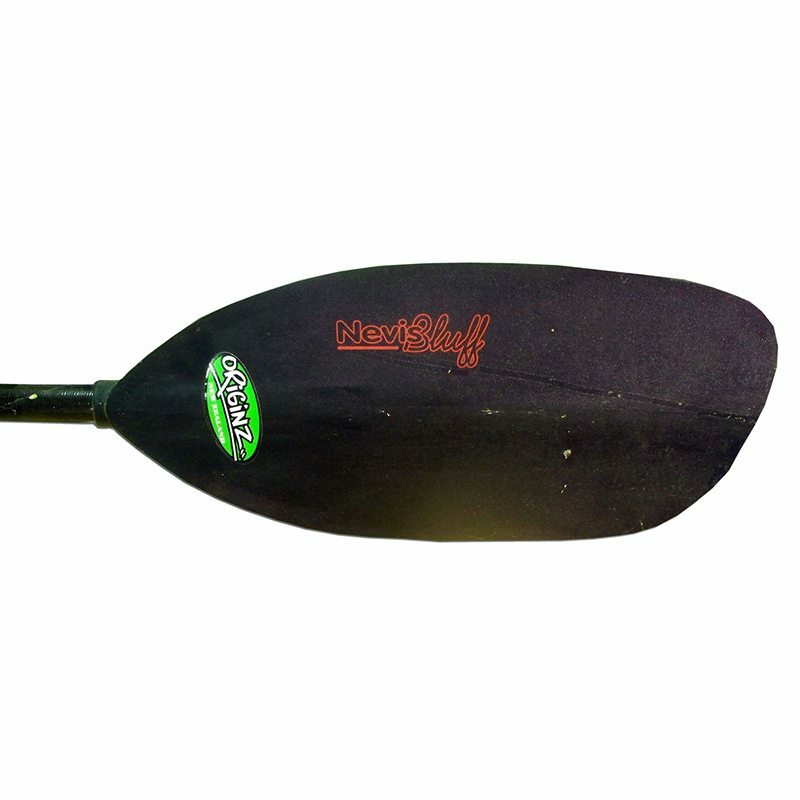 Asymetrical paddle with a large blade area for greater power & acceleration. 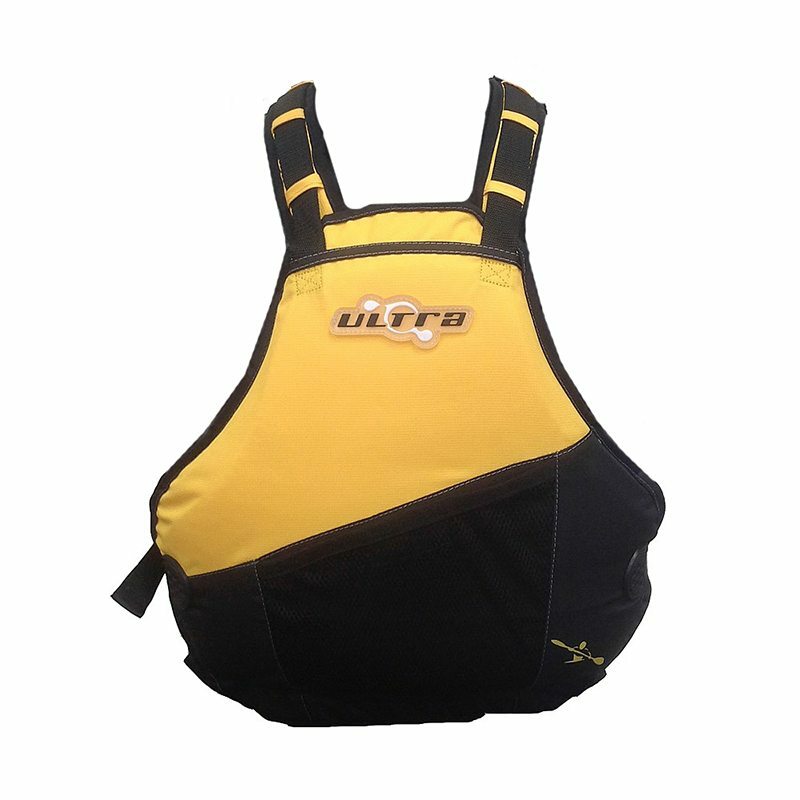 Ideal for whitewater, surf, rodeo & creeking. 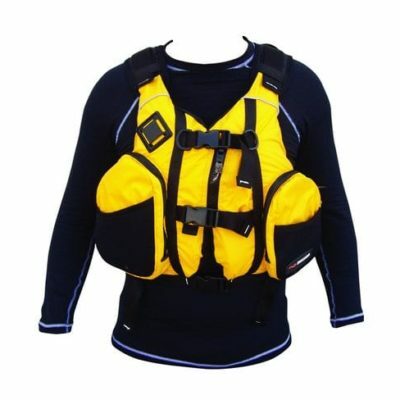 Suitable for rapids. 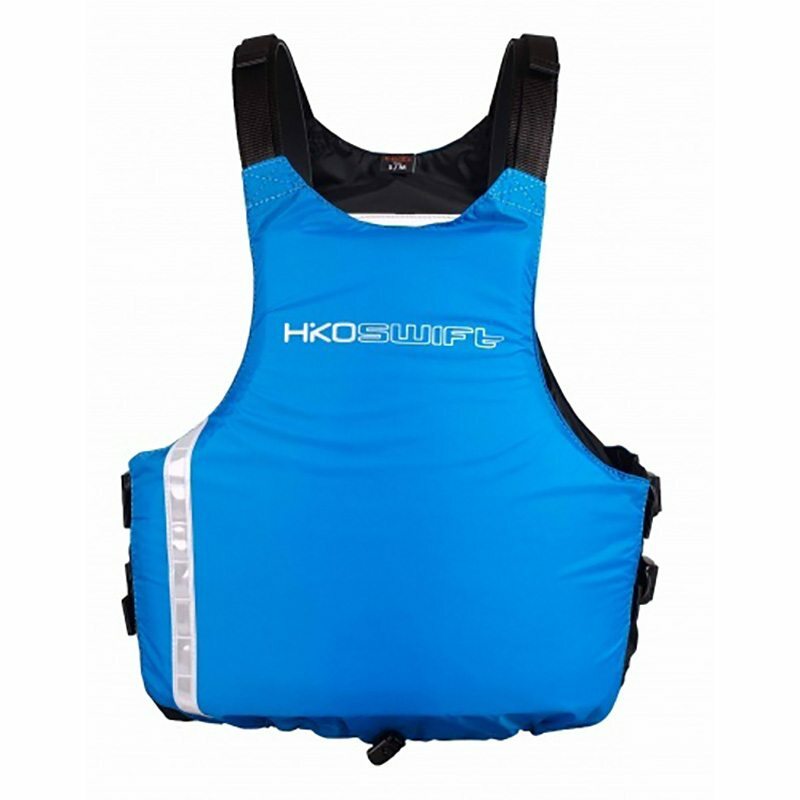 Suitable for whitewater, surf, rapids, rodeo & creeking.